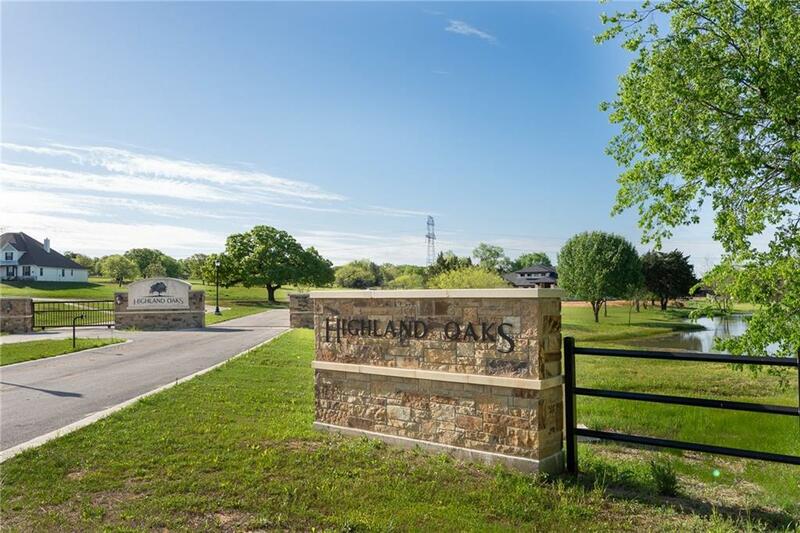 This Exclusive Gated Community is located within 10 miles from shopping and dining in Burleson in the heart of Johnson County. Come and enjoy the benefits of luxurious country living near the city. 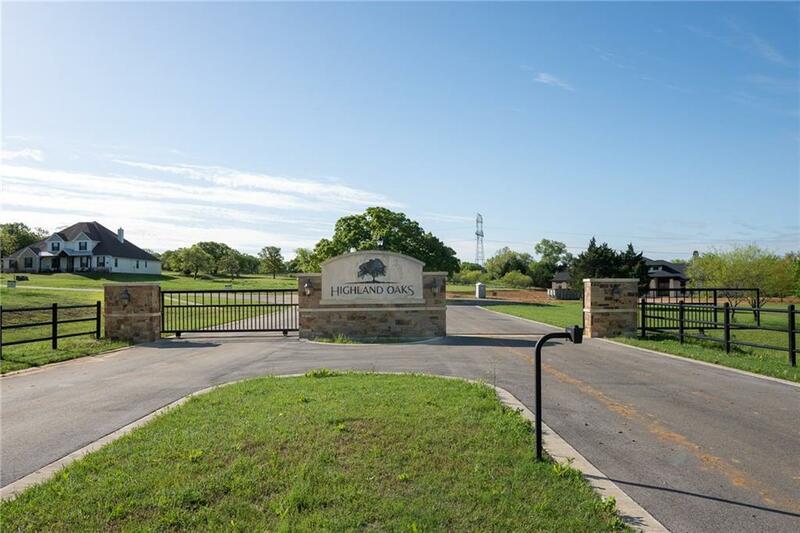 Bring your own builder to this gated community! Minimum build is 2800 sq ft. 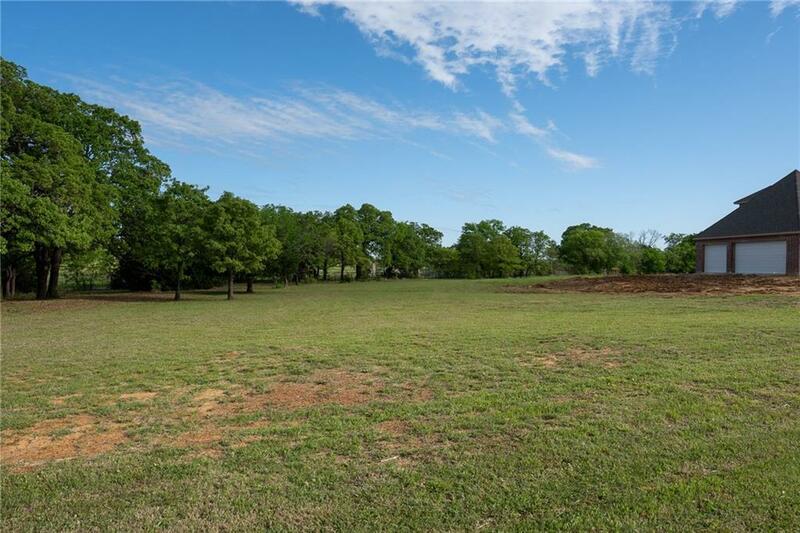 Surrounded by mature oaktrees, lush rolling hills, private fishing pond, jogging trails and private recreational parks, and No City Taxes. 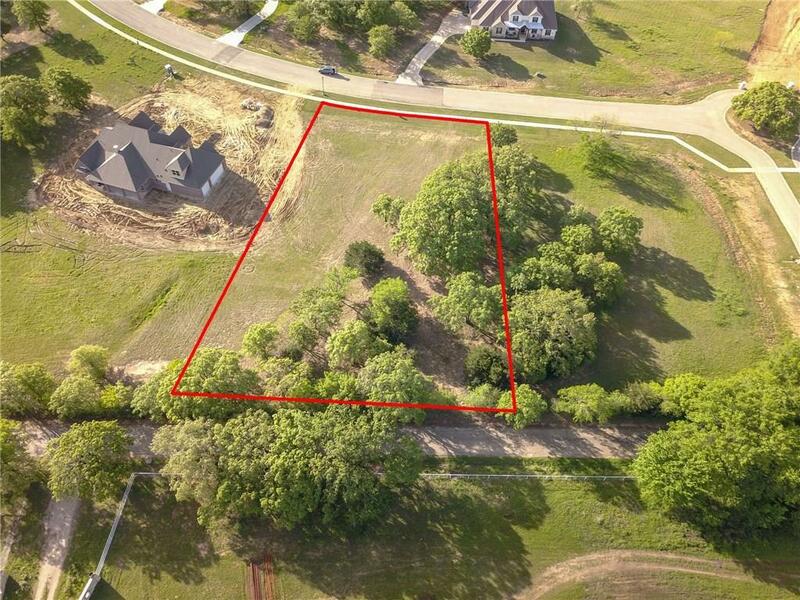 Offered by Don Wooten of Exp Realty, Llc.